Samsung has just announced the Samsung Galaxy Note 3 at their Mobile Unpacked Event 2013 Episode 2 in Berlin, Germany. 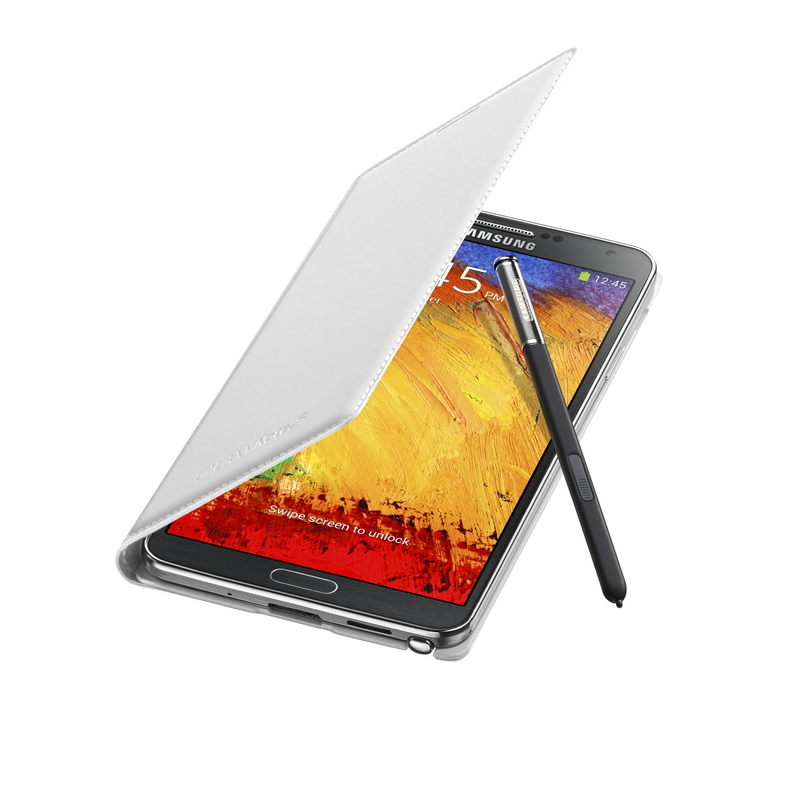 After many months of rumours and speculation, the Galaxy Note 3 is finally official! The Samsung Galaxy Note 3 features a stunning 5.7-Inch Full HD (1080×1920) Super AMOLED display panel with a pixel density of 386 PPI. You won’t able to distinguish between pixels as the unaided human eye can generally not differentiate detail beyond 300 PPI, which ensures excellent visual comfort. 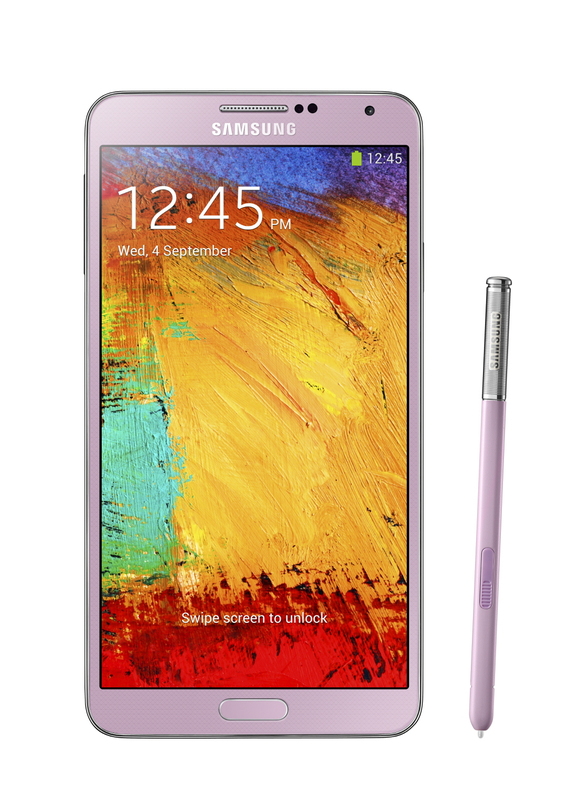 Samsung has announced the Galaxy Note 3 in two different variants, just like it did with the Galaxy S4. The variants look 100% identical from the outside but from the inside have different SoC. Samsung has packed the Galaxy Note 3 with top of the line components, consisting of the newly announced Exynos 5420 Octa-Core CPU based on ARM’s big.LITTLE technology with Quad Cortex-A15 cores clocked at 1.9GHz and Quad Cortex-A7 cores clocked at 1.3GHz and 6-Core Mali-T628 GPU running at 600MHz or a Qualcomm Snapdragon 800 Quad-Core CPU with a clock speed of 2.3GHz and an Adreno 330 GPU running at 450MHz (Depending on the Market). 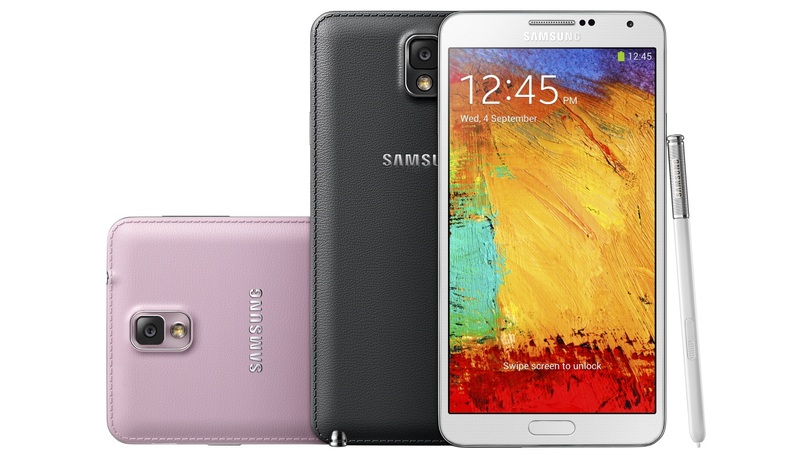 Also, the Galaxy Note 3 is the world’s first mobile device to be equipped with 3GB of LPDDR3 RAM. Samsung has equipped the Galaxy Note 3 with a 13 megapixel rear camera with Smart Stabilization and high CRI LED flash, Galaxy Note 3 enables users to crisply capture every visual story in their lives, even in low light and active situations. Now the interesting part. The Galaxy Note 3 can record videos in Ultra High Definition (4K) at 30 FPS, Smooth Motion (FHD 60FPS) and Slow Motion (HD 120FPS). The newly announced Note 3 also features a 2 Megapixel front facing camera with Smart Stabilization, and can record video in Full HD (1080p) at 30 FPS. Samsung Galaxy Note 3 delivers a new premium look and feel. Samsung has finally ditched the HyperGlaze layer which it has been using on top of the plastic back covers since the release of the Galaxy S III. 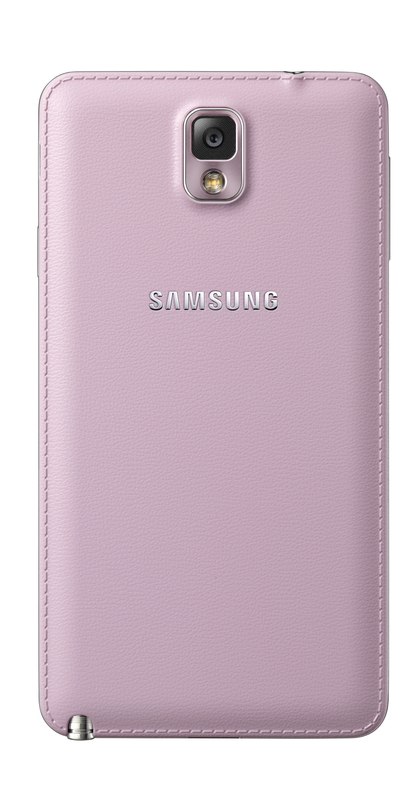 Samsung has instead opted for a soft and textured-touch back cover and delicate stitching. It also features a serration pattern on the side of the device that evokes a connection to the timeless and enduring strengths of classic notebooks and planners. On the software side, the Galaxy Note 3 comes pre-installed with Android 4.3 Jelly Bean, the latest version of Android, and Samsung’s TouchWiz UI. Samsung has introduced a ton of new S-Pen optimized features, Air Command: Action Memo, Scrapbook, Screen Write, S Finder, Pen Window, S Note, Multi Window, new Easy Clip, Direct Pen Input. Samsung has kept all the smart camera modes from the Galaxy S4 and have added some new ones as well: Drama Shot, Sound & Shot, Animated Photo, Eraser, Best Photo, Best Face, Beauty Face, HDR (High Dynamic Range), Panorama, Sports, Golf, Surround shot, Live effect. In terms of connectivity, the Galaxy Note 3 offers WiFi 802.11ac support on top of the usual a/b/g/n, and an IR blaster is included for remote control access using Samsung’s WatchON service. NFC, Bluetooth 4.0 + LE are included, and it’s got MHL 2.0 and is able to use a standard MHL connector. There are a ton of sensors on the device too, including: Accelerometer, RGB light, Geomagnetic, Proximity, Gyro, Barometer, Gesture, Temperature & Humidity sensor, Hall Sensor. 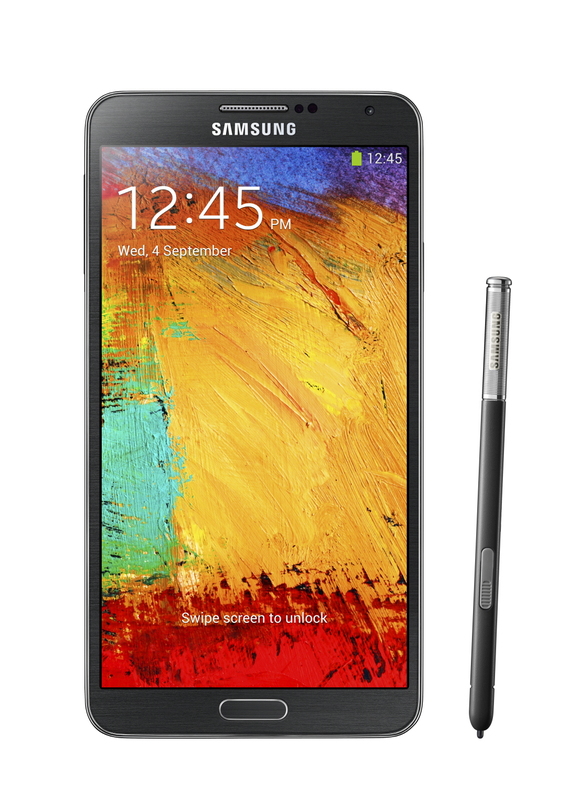 Dimension-wise, the Galaxy Note 3 is 151.2 x 79.2 x 8.3mm and weighs 168g. 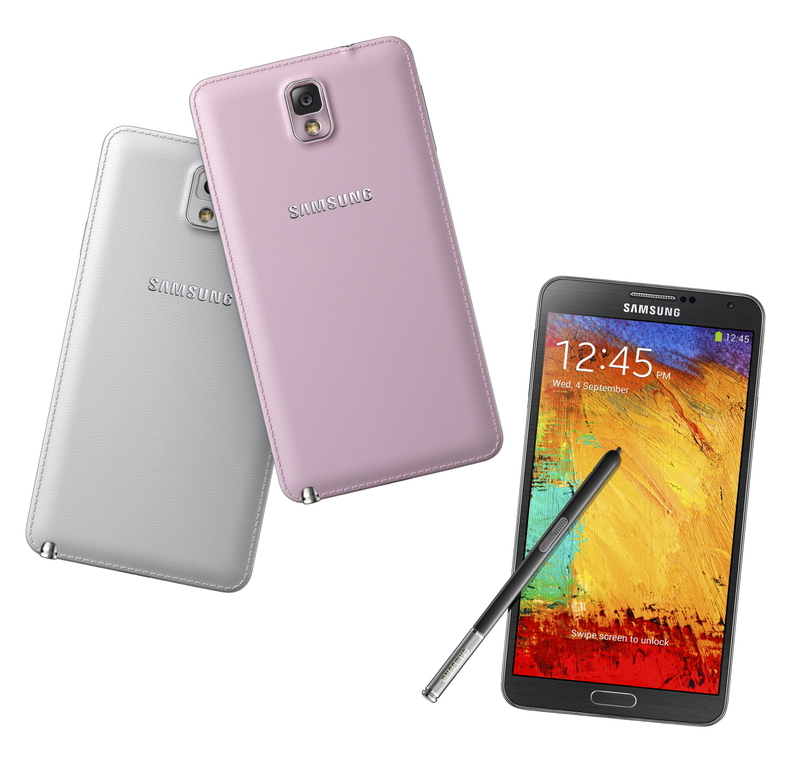 The Galaxy Note 3 comes in 2 storage options: 32GB and 64GB. The storage is also expandable via a MicroSD Slot. The device is comes in two different colour variants, Jet Black, Classic White and Blush Pink. Though, more colours would be added as the year progresses. 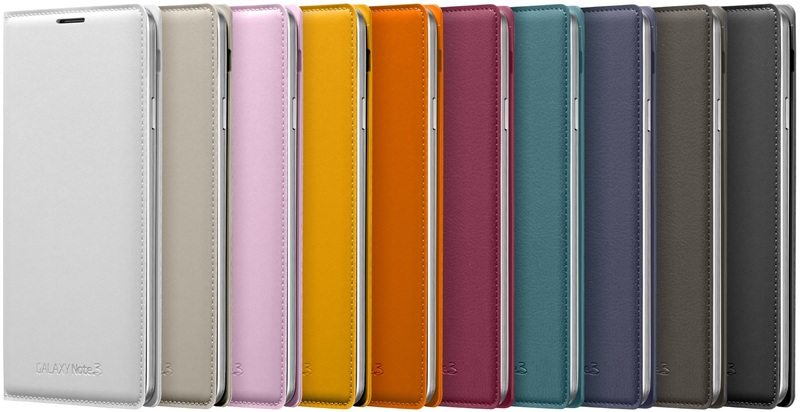 Samsung has announced all new Flip Cover and S View Cover for the Galaxy Note 3 as well. 3. all the samsung smartphone build really cheap plastic,thats can broken easily. why samsung doesn’t listen this things ? 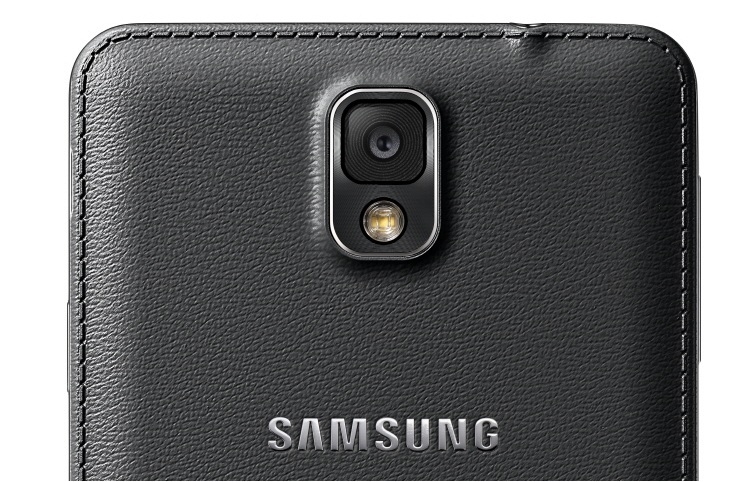 @sammobile do you know if this faux leather back will be available for the galaxy s4? 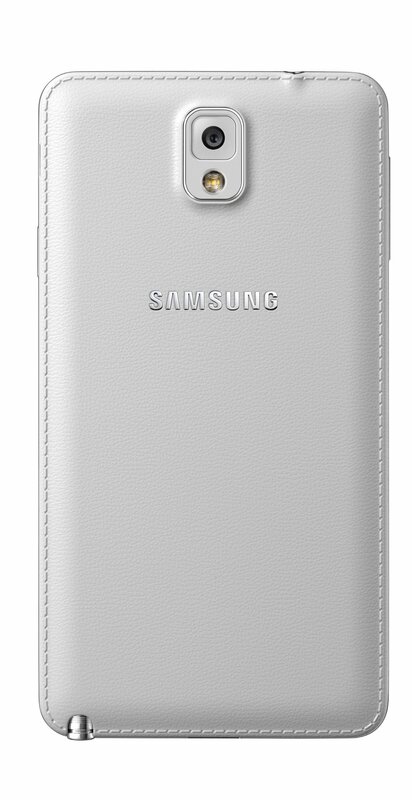 Am sure there will be 3rd parties trying to imitate it soon but having an official faux leather back available for the s4 would be nice. I think samsung said that international s3 and note 2 were skipping 4.2.2 and will go straight to 4.3…the note 2 will probably get it a bit later as I suspect most of the note 3 features will be brought down but they probably going to delay the update so note 3 has exclusive features for a while and therefore more people are likely to jump to the note 3..same thing happened when note 2 came out,note 1 got update fairly later than s2 but did get note 2 features. THE BACK OF THE PHONE IS PLASTIC! THE SILVER RIM AROUND THE PHONE IS PLASTIC! Please, for the love of God, stop with the metal and leather talk! Imagine the price of this phone if it used real leather and high quality metal. I guess you are all Arabian Sheikhs in here. Bravo Samsung! Bravo! Proves to haters, being metal addicts, that Samsung can definitely ditch their Polycarbonate (PLASTIC) chassis build for a more premium feel this time! 1. 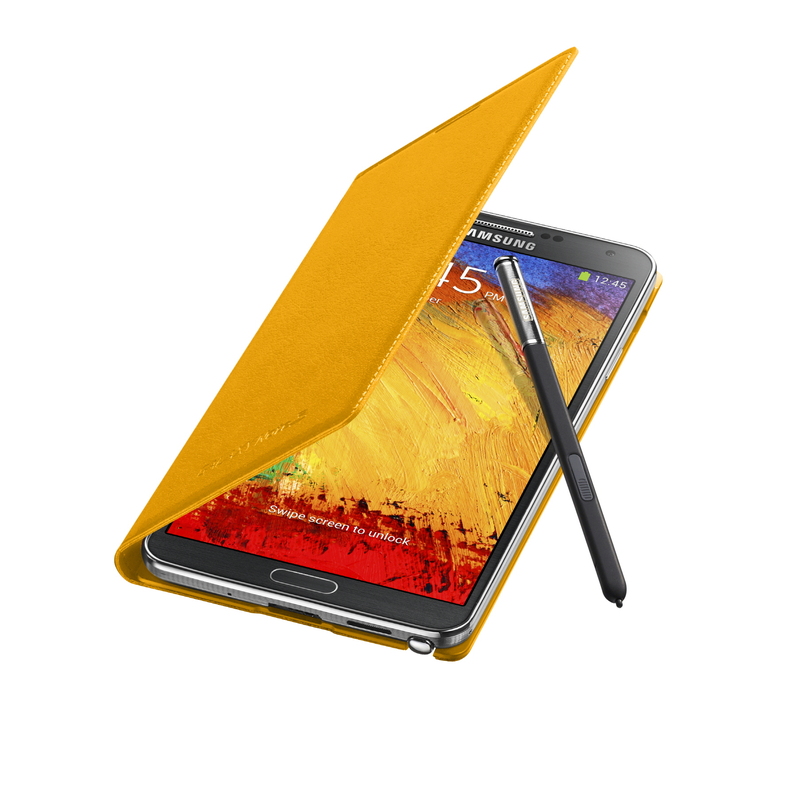 Is the “Leather-like” back cover removable? So we could add the micro SD/Sim & the Battery? 2. 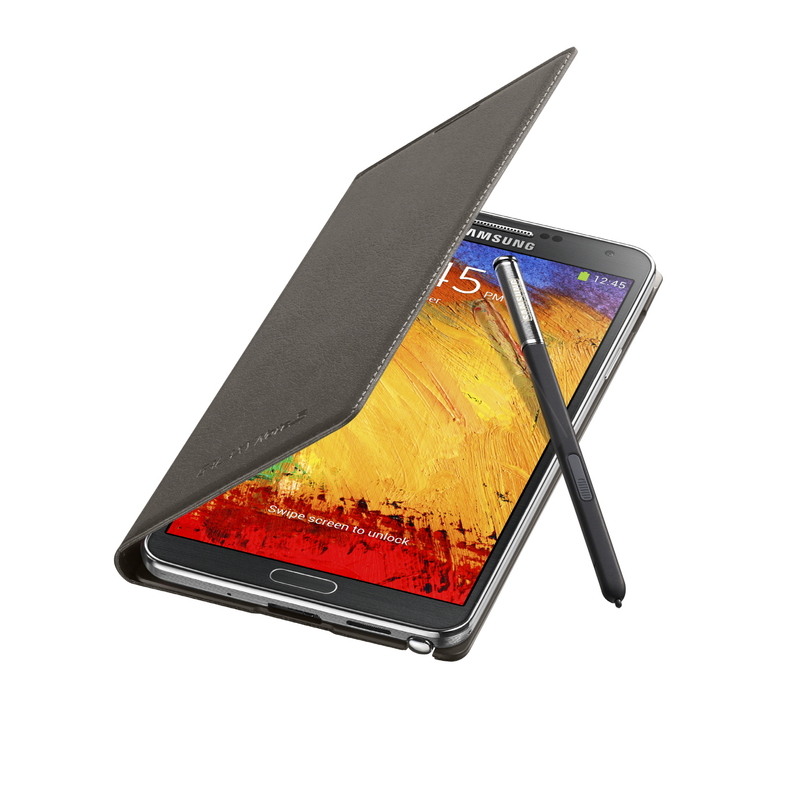 Is the rims around the phablet metal this time? Or is it Polycarbonate with serrated lines? Left out: will kill speed,fluidity and speed. Goodbey Note III, welcome Nexus 5 or LG G2. No matter the hardware, the software will speed, fluidity and user xperience. Btw NOT a Samsung hater, just a dissapointed costumer. I didn’t like the “leather” back cover. I will probably get a third-party metal case on eBay. @anozawa go buy yourself an iPhone and rest in peace…. Lol not Leather. Have you seen it in real life? Haters will always hate, that’s their “job”, LOL!!!!!! now the point is what about note2 4.3 update they said that s4 n s3 4.3 update will be seeding in october n they left note2 behing?? It’s awesome how samsung takes a look at the advantages of other devices and comes up with something equal or even better. so they made the device from leather and added 24bit 192mhz audio. Both! Is it true that the Galaxy Note 3 rims this time uses metal? Smart Stabilization = Hardware Stabilization? Maybe another word of saying Optical Image Stabilization? I doubt it. If Samsung has hardware stabilization they would have said it out load already. When they don’t mention Optical Image Stabilization, i’d guess the Smart Stabilization is just software stabilization. 4K Video at 30 fps and 1080p at 60 fps..! Incredible!!! Epic!! Can’t wait for the GALAXY S5 to have that with 4K OLED Display!